Since many choices are available, the pricing varies depending on what you would like to have done. All pricing is based on Ready-To-Hang. That includes the frame, matting, engraving, and glass (if purchasing a shadow box). Ornaments and Magnets also available for $25.00 each. 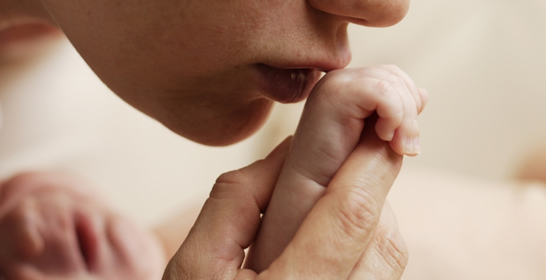 Adult imprints are based on a cost of $99.95 each plus the cost of the frame. Small engraved name plaque included with all orders except magnets. 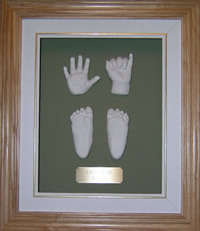 * Momen"toes" pricing includes the cost of the imprints as well as the framing of the articles. Most of the time, simpler is better, but we will work together on pricing if you wish to have more than an item or two. Custom orders are available and prices are calculated based on extra material, quantity, and time. Frames are available in 5 X 7, 8 X 10, 11 X 14, or custom ordered to suit. Additional frames can also be purchased to match - great for framing a photo to match the prints. Some of the pricing and work samples are viewable on our Gallery page.